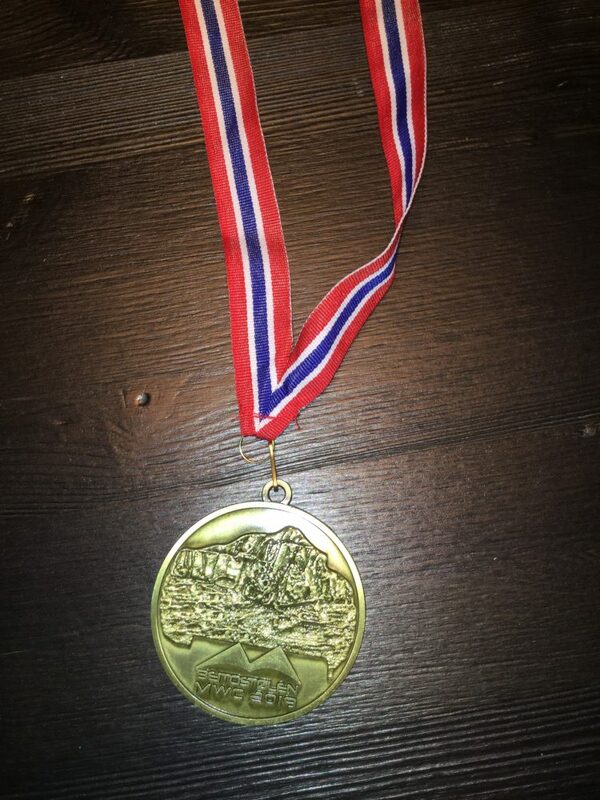 BEITOSTØLEN, Norway — Team USA led the participation numbers while Russia topped the medal table in the 2019 Masters World Cup, the annual competition for skiers aged 30 and over that wrapped up in this mountainside hamlet on Thursday. 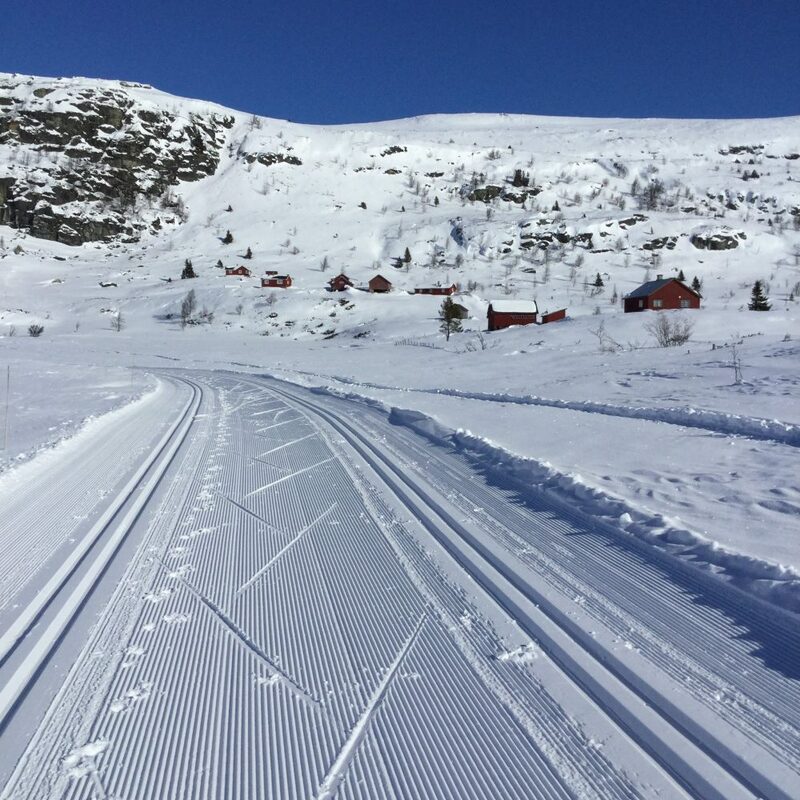 Roughly 1,000 skiers from 26 different nations, from the predictable (Norway, Finland) to the unexpected (Thailand! 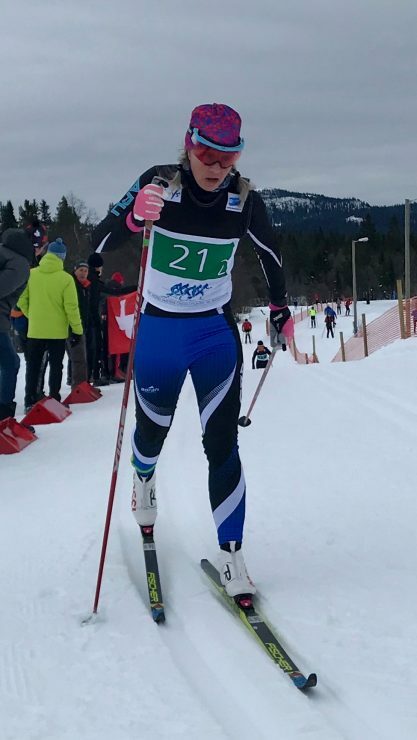 ), made their way to the Oppland region for seven days of competition and up to four races per athlete, three individual races plus potentially the relay. To say that the competition had an effect on Beitostølen is an understatement. 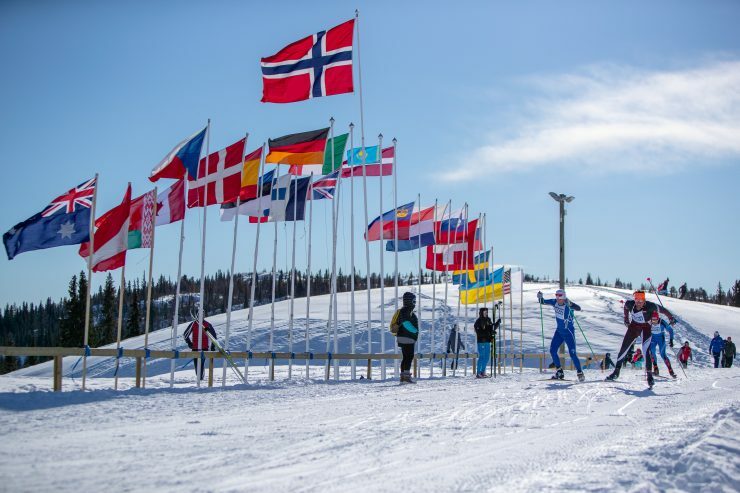 The resort community has an official population of only a few thousand; Mayor Kjell Berge Melbybråten, who was also the Chief of Stadium, welcomed visitors and noted that the town’s population was increasing by nearly thirty percent during the races. Athletes in matching team jackets walked the city streets, bought out the entire stock of yogurt at the SPAR grocery store, and washed their hands incessantly. It was like being at a scaled-down Winter Olympics, if everyone involved were older and slower. But not that much slower. The need to set courses that would be suitable for the oldest athletes (an M13 skier, Charles French, competed this year; he was born in 1926, during the Coolidge Administration), combined with fast conditions for several of the middle days of competition, led to some eye-catching times. The fastest time for the 10-kilometer freestyle race was 21:48, which will win virtually any World Cup 10 k. Heck, the fastest women’s time, 25:44, would be competitive in some men’s World Cup races. An M7 skier finished the 15 k skate in 37:34. An F5 skier covered the same distance in 43:51 (albeit after several hundred men had already tracked up the course; race organizers put men on the course first in nearly all of the races). All that said, it snowed roughly a foot between the relays (last Tuesday) and the distance classic races (Wednesday), leading to markedly slower times in fresh snow and soft courses. Up to half the field either did not start or did not finish some divisions of Wednesday’s races. The organization was generally impeccable throughout the competition, with some exceptions. The decision to forego bringing in additional portable toilets, and to host roughly 500 athletes per day at a venue with only five permanent toilets, fell somewhere between noteworthy and puzzling. American medalists are listed below for all races over seven days of competition. Simple results are available here; live timing with detailed splits is currently available here. All races were held in a mass start format. 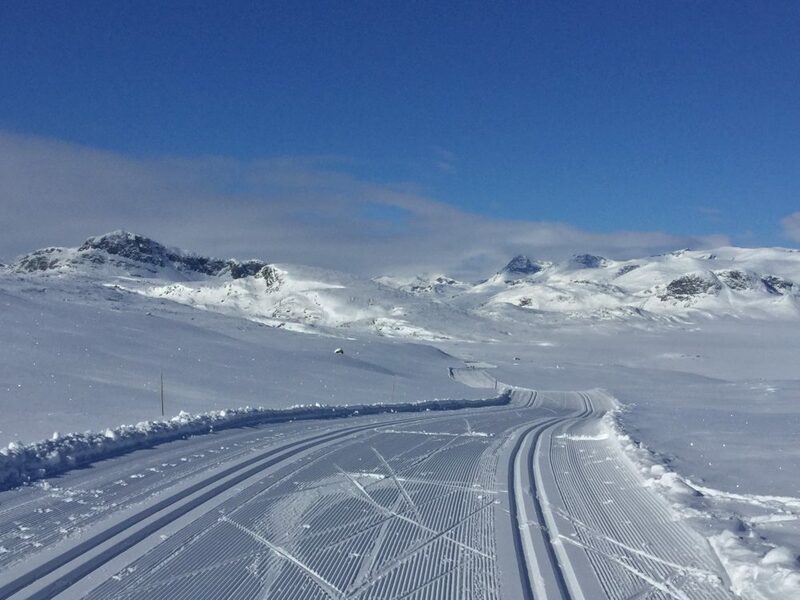 The 2020 Masters World Cup will be in Cogne, Italy, from March 5–14. Spring 2021 gives Canmore its chance to shine.